All Harvey Juniors will be taking the ACT on February 20th! 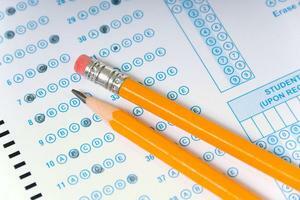 We have attached a few links to help parents and students prepare for the exam. Happy studying and good luck on the exam!